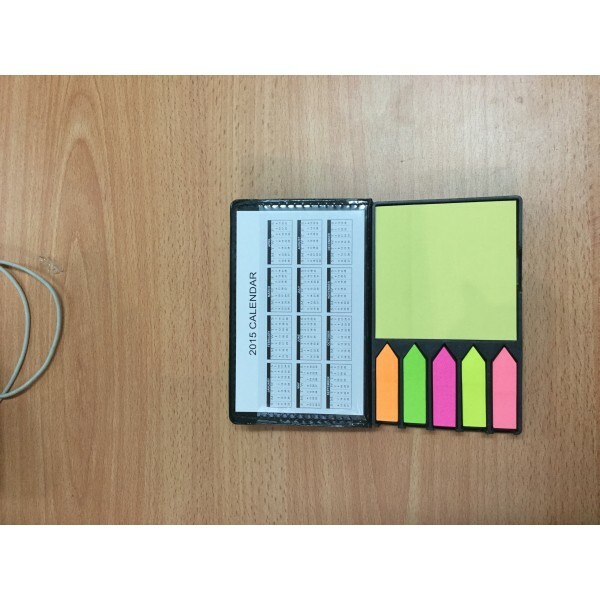 One of our best selling combination sticky note pad sets, this particular unit is perfect for having around the home or the office. 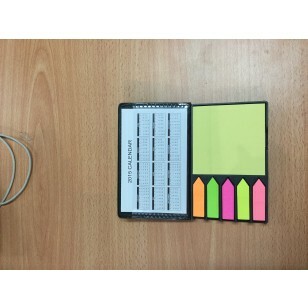 Students especially will love this particular set, as it features the best useable sizes for sticky post it notes. Turnaround time is 2 weeks. Please supply your desired print artwork in an EPS, PDF or Adobe Illustrator format for best custom printing results.